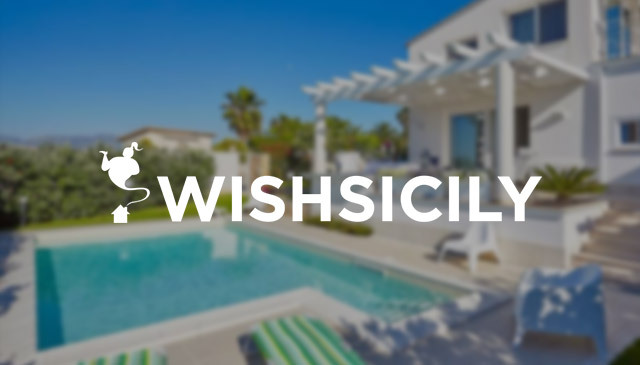 Book a Wish Sicily villa in western Sicily for Easter and save up to 20% on the cost of your accommodation. 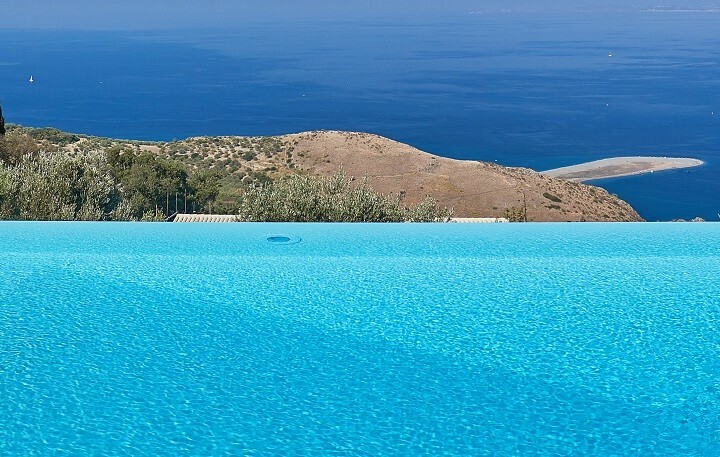 Wish Sicily is offering discounts on a large selection of properties in and around Scopello up to the end of May. Several Easter events take place in western Sicily ranging from the very spiritual to highly dramatic. Save 20% at Villa Margherita, a two-bedroom villa with pool in Scopello. One week in April and May starts at £696 (sleeps 4) reduced from £870. Save 20% at Casale del Ponte, a five-bedroom coastal villa with pool between Palermo and Trapani. One week in April and May starts at £1003 (sleeps 11) reduced from £1254. Save 20% at Villa Elisa, a three-bedroom villa with pool close to the sandy beach at Cornino Bay and a short drive from Trapani. One week in April starts at £724. 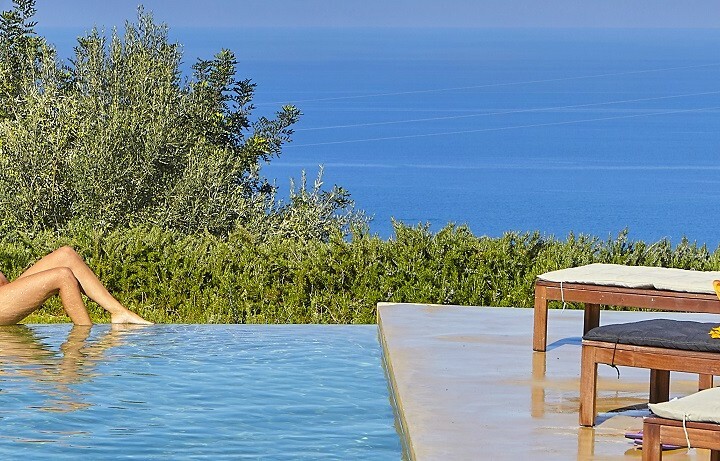 Save 10% at Villa del Poggio, a three-bedroom villa with pool perched on a hill above the Gulf of Scopello. One week in April and May starts at £555 (sleeps 4) reduced from £617 . The Mysteries of Trapani have dominated Good Friday for more than 400 years. Steeped in atmosphere and tradition, the 24-hour parade of ‘The ‘Mysteries’ statues, each representing one of the stations of the cross, is followed by a two-mile procession of thousands of people that winds its way through the streets of Trapani centre before its final return to the Chiesa del Purgatorio. At Piana degli Albanesi, just south of Palermo, there is a strong link to the town’s Greek Orthodox traditions and week-long festivities culminate in the distribution of red hand-painted eggs on Easter Sunday, the donning of traditional 15th century costumes and a procession of the Holy Veil, a piece of fabric said to bear the face of Christ. At San Martino delle Scale, west of Palermo, the Benedictine monks celebrate Easter and the coming of Spring on Easter Monday by freeing the birds they have saved from the harsh mountain winter, amidst concerts and Gregorian chants.